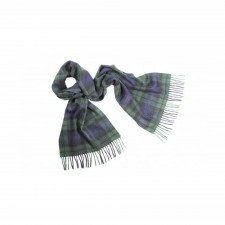 Would you like a scarf from Scotland? 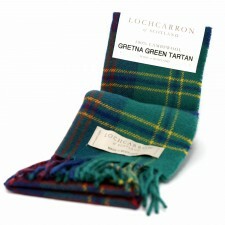 Then here in Gretna Green we can help you. 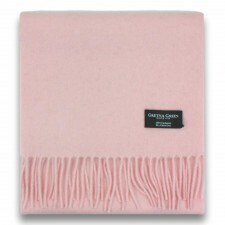 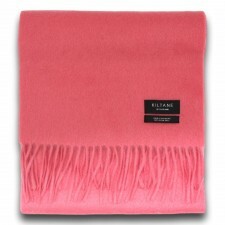 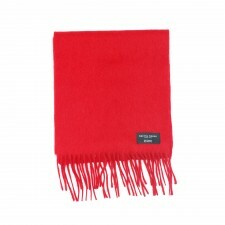 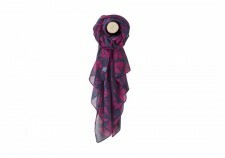 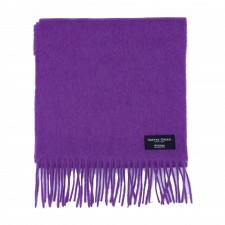 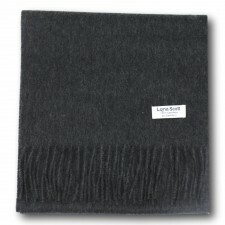 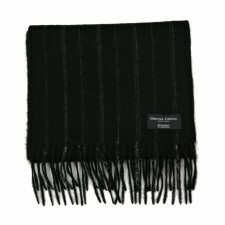 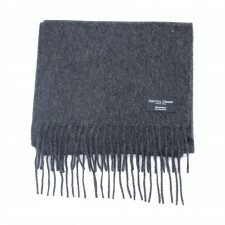 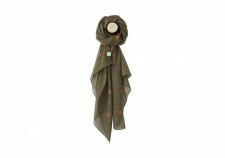 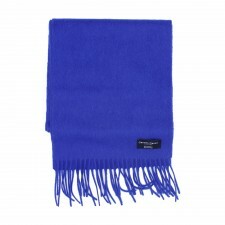 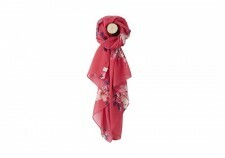 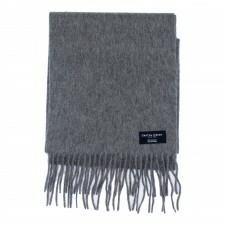 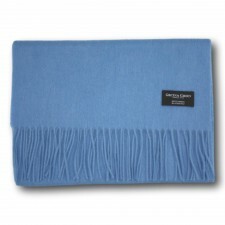 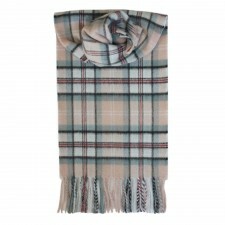 We stock a wide range of beautiful ladies cashmere and lambswool scarves. 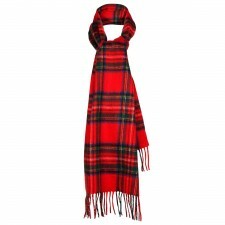 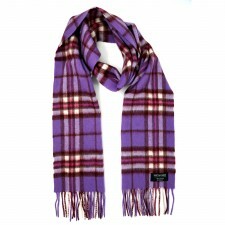 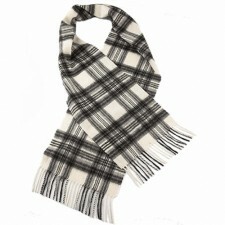 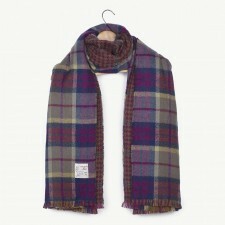 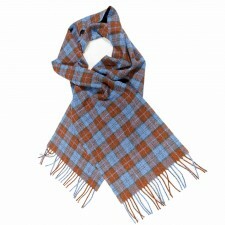 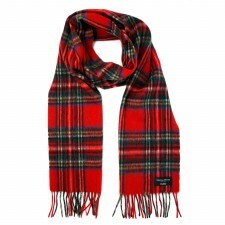 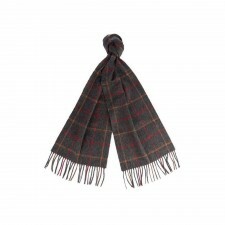 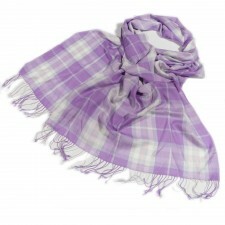 Our womens scarves are available in a range of wonderful clan tartans, checks or plain colours. 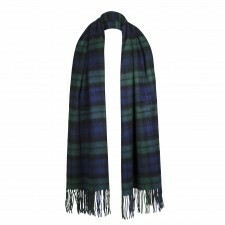 So be on trend with our luxurious cashmere scarves, they are of fabulous quality and are perfect in dressing up an outfit or for wrapping yourself up on those cold winter days. 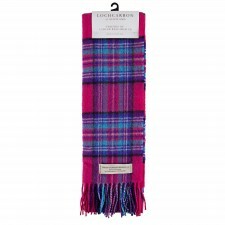 Our womens tartan scarves come in a range of great colours with some wonderful bright pink tartan designs, that are sure to brighten up any outfit on those chillier days. 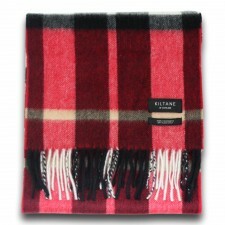 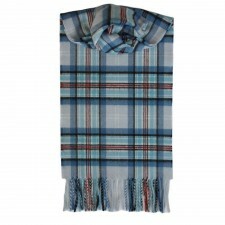 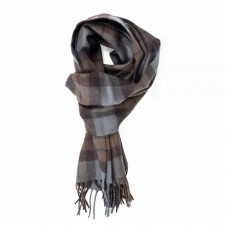 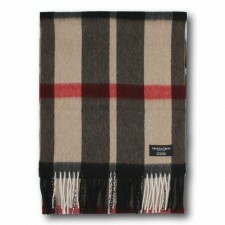 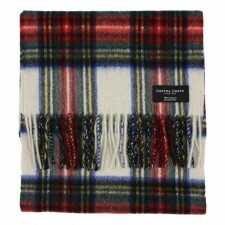 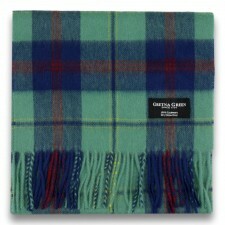 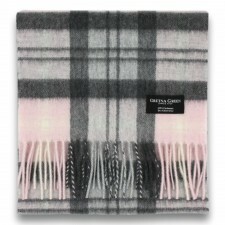 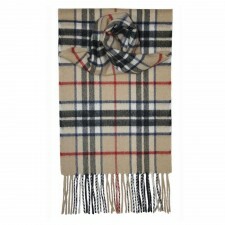 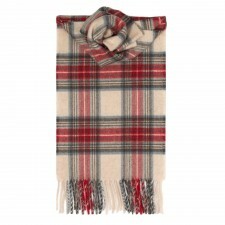 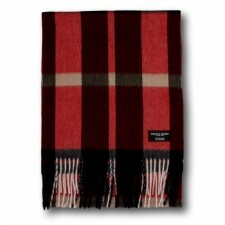 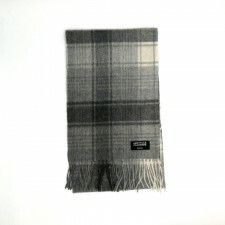 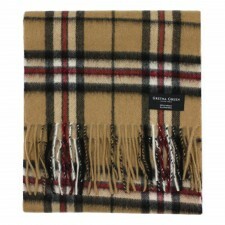 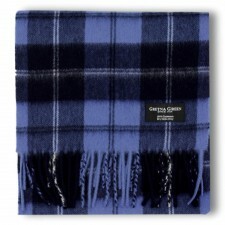 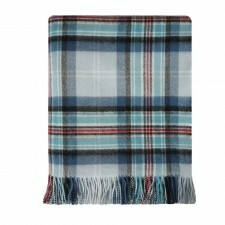 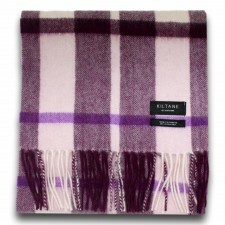 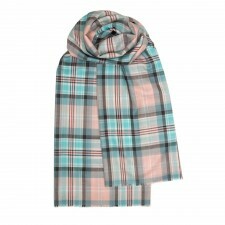 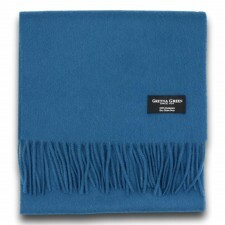 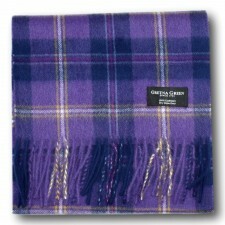 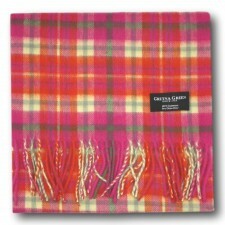 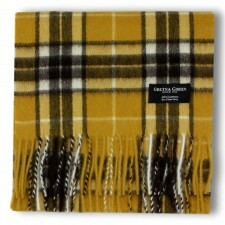 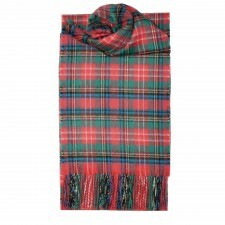 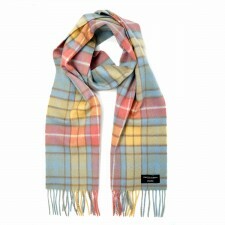 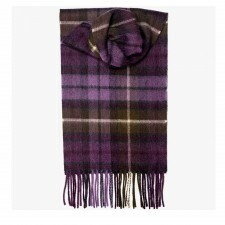 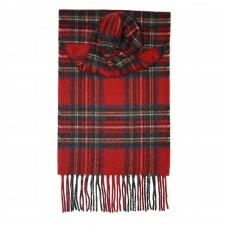 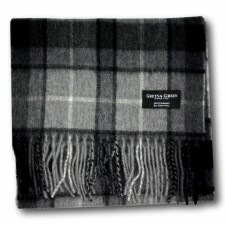 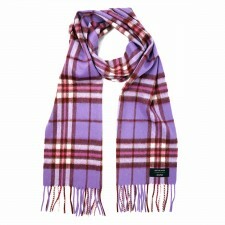 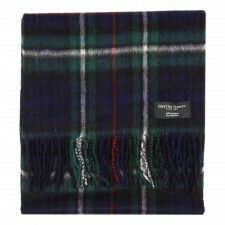 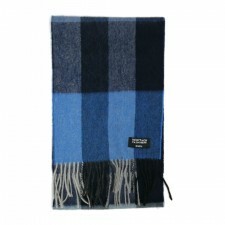 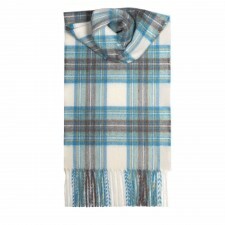 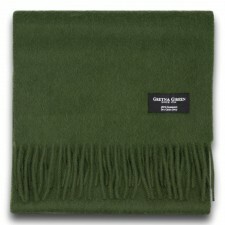 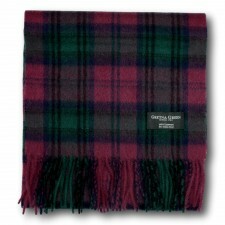 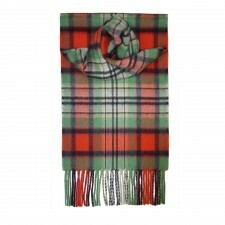 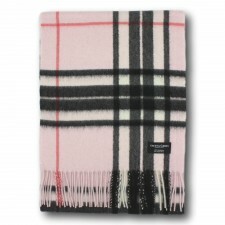 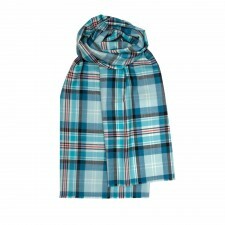 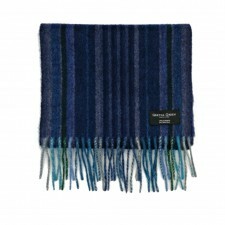 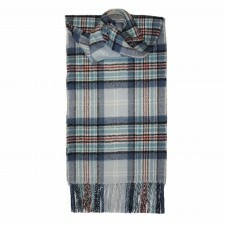 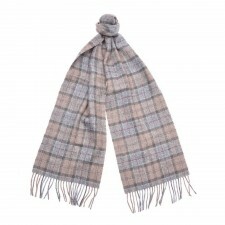 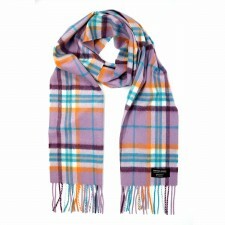 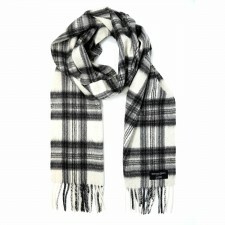 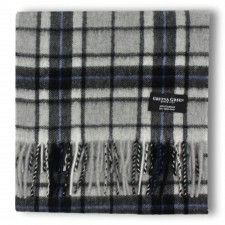 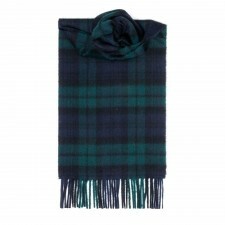 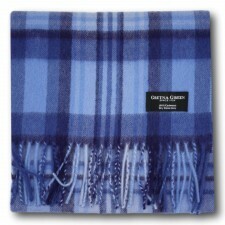 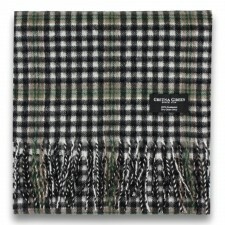 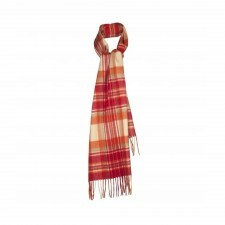 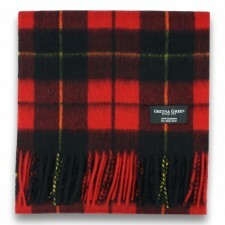 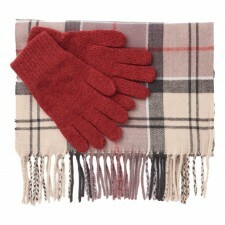 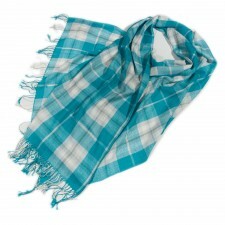 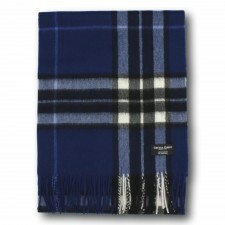 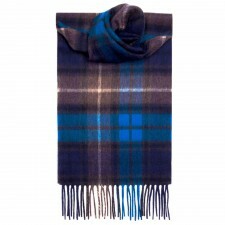 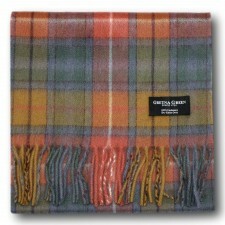 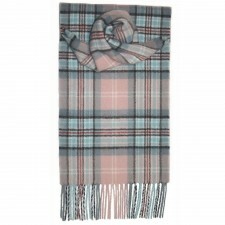 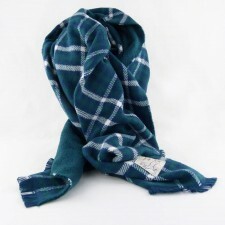 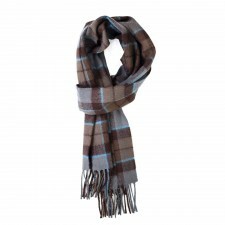 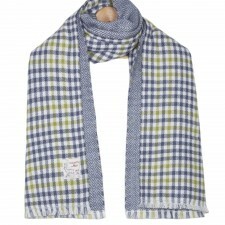 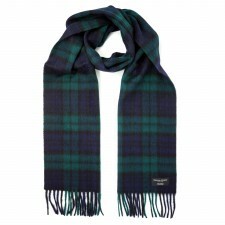 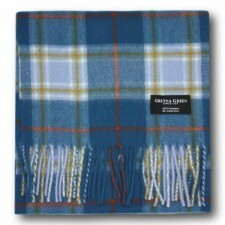 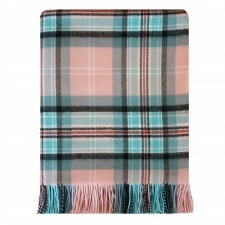 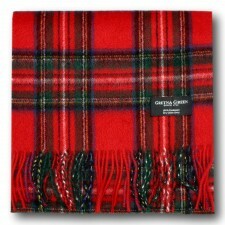 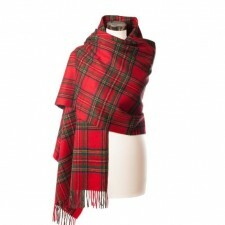 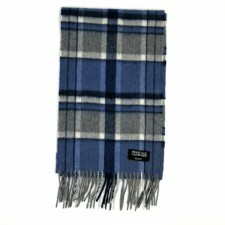 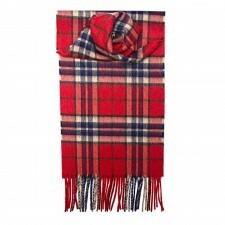 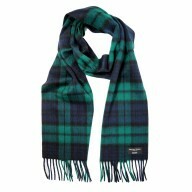 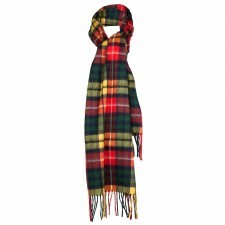 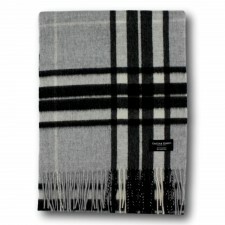 We also have a full range of luxurious cashmere plaid scarves, which are fabulous quality, but gorgeous. 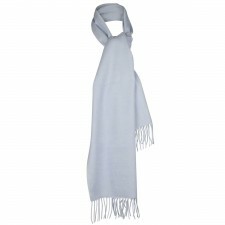 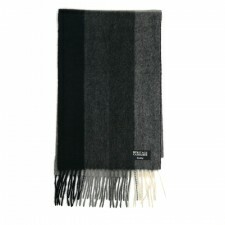 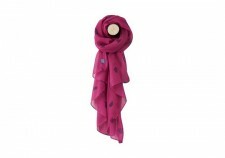 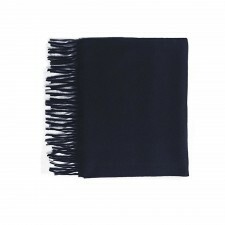 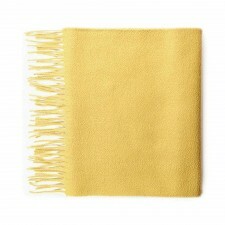 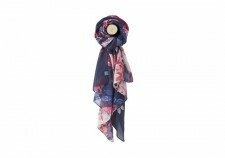 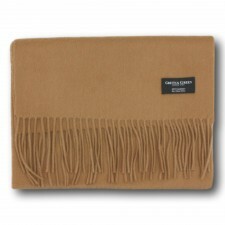 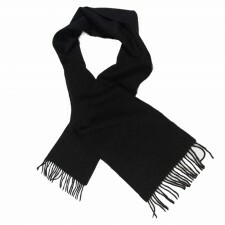 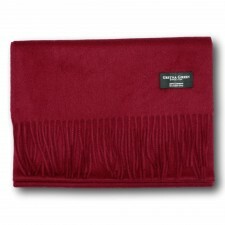 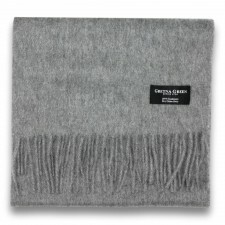 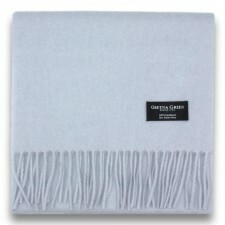 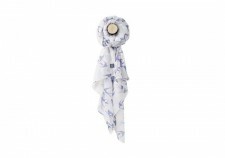 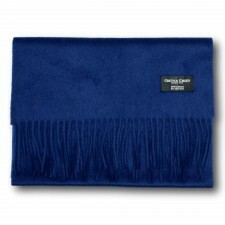 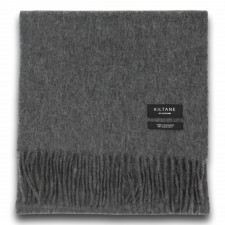 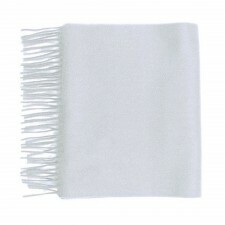 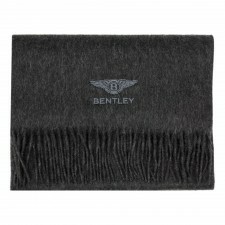 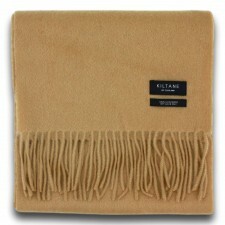 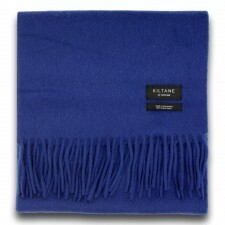 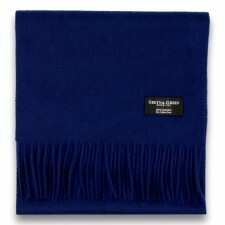 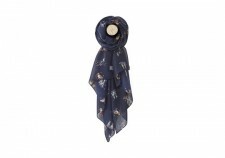 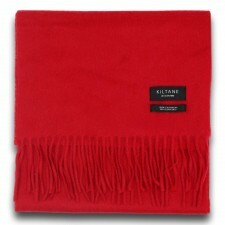 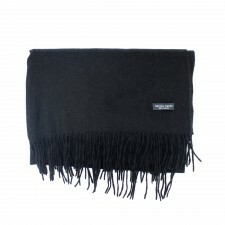 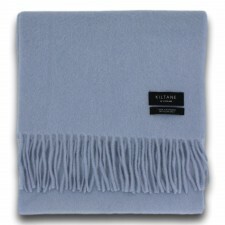 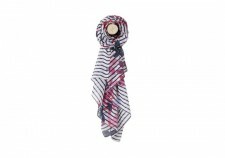 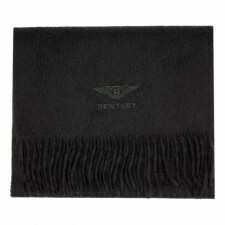 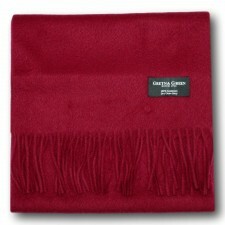 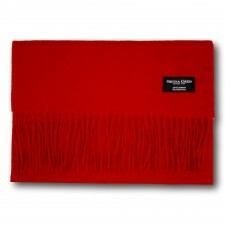 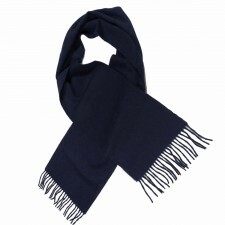 A cashmere scarf is a great ladies scarf and makes a perfect birthday gift! 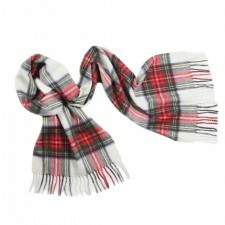 No matter where you are London, Edinburgh or Manchester we deliver throughout the UK with a next day delivery service.